When You See This Huge Fluff Ball Jumping Around… Your Jaw Will Drop, WOW. This has got to be the fluffiest cat we have ever seen! This Persian kitty jumping around in slow motion shows off all his glorious fur…and it’s completely majestic. He looks like a fluffy cloud floating around. 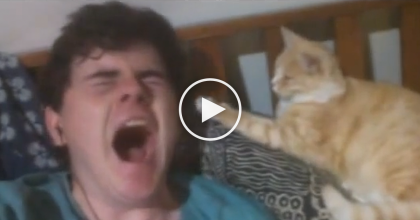 You’ve got to see this kitty, he’s amazing, lol… Just watch the video! 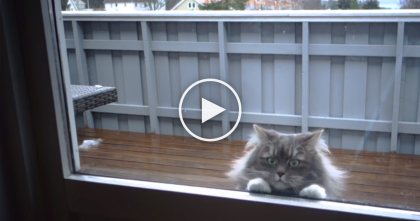 I’ve NEVER in my life seen such a fluffy cat like this—SHARE this with your friends if you enjoyed! 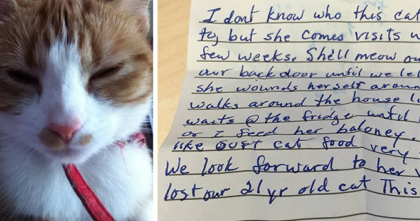 Most Cats Don’t Like Playing Fetch, But This Cat? He’s A Different Story…You Gotta See Him! 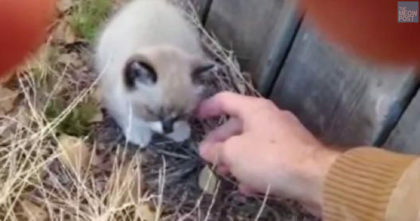 He Found A Blind Kitten Crying For Help, But Then WATCH What He Does… This Man Is A Hero! He Thought The Cat Wanted To Be Let In. Wait Till You See What She REALLY Wants!